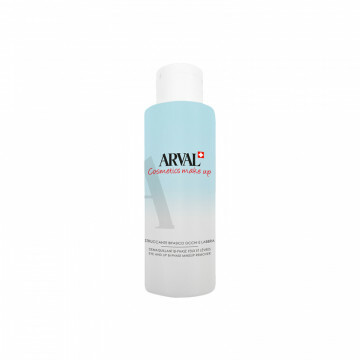 Gently removes in an only gesture every kind of make‐up, even the more difficult and water resistent leaing to the skin a freshness and wellness sensation.Active ingredientsGlicol 100% natural derived.. 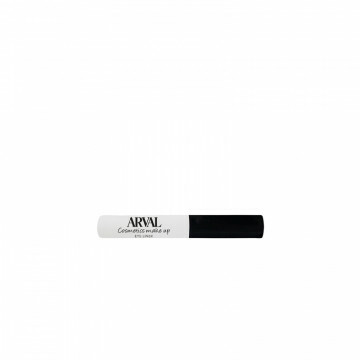 Makeup base in cream, specific for the eyelips, it immediately melts with the skin creating a subtle ans soft film. Studied to improve the application and duration of the eyeshadow in powder and in cr..
Eyeshadow in soft, compact and creamy powder, dress the look with a delicate light and smoothing effect. 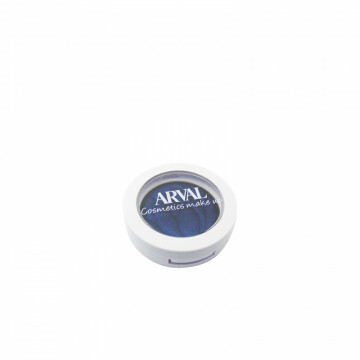 Its innovative, ultra-comfortable texture combines ease of application and excellent color rele..
Soft pencil, with a precise and easy to shade trait, ensure an immediat colour release and consent to sublimate and amplify the look with precision and elegance.To use alone or to enhance the eyeshado..
Soft and delicate pencil, extremely smooth, it is easy to apply at the eye interior or around the edges. 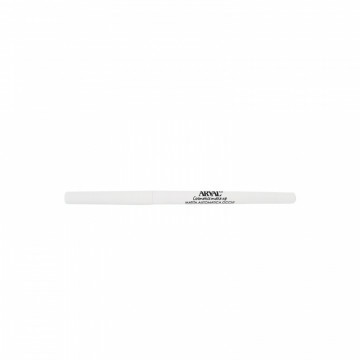 Fundamental to intensify the look, can be used following the desired make up effect.It is equip..
Soft pencil, with the smooth trait, give intensity to the look thanks to an immediate colour release. 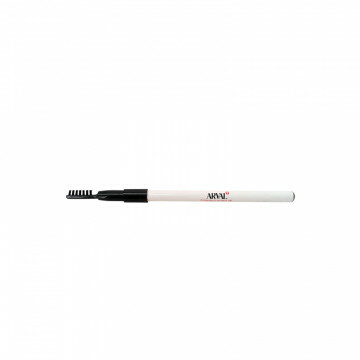 Easy to apply, ideal for the exterior and interior of the eye, unify the eyeliner writing precisio..
Soft and flowing pencil, defines and intensifies eyebrows with fine and precise stroke, giving a natural look that lasts all day. 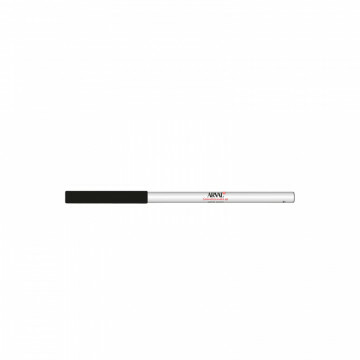 Ensures a homogeneous application, filling the voids of the sparse and..
Fluid Eye liner, release full and intense colour for a decisive and personalized result. 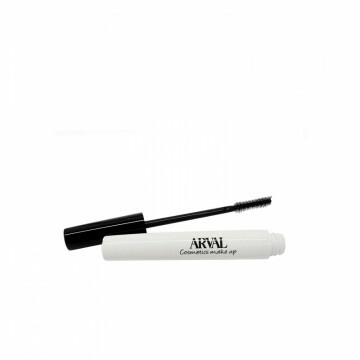 Its brush soft and thin allows a fast and precise application.Easy to apply, underline the gaze beautiness maki..
Creamy mascara, gives to the eyelash immediate volume since the first application, envelop them with intensive colour without making the look heavier. Leave the eyelashes soft and elastic.The cave fib.. Specific mascara for sensitive eyes and with contact lens, in soft and light texture, help to donate an extremely natural lenghtened effect. Its special applicator allows to evenly distribute the..
Fluid and enveloping mascara, sculp the eyelash while donates intense colour and a lenghtening effect. The innovative applicator consent to model and define the eyelashes with extreme precision. The s..
Mascara soft and velvety, extremely covering, ensure a volumizing effect and long lasting effect. Dry out rapidly leaving the eyelashes perfectly separeted. 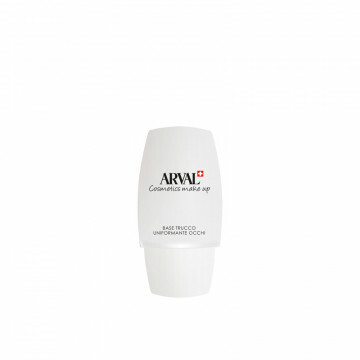 Ideal for who desire a long lasting product..